Mark Howerton has over ten years of experience working in the field of counseling and addiction. Mark is known for his relaxed style and warm, charismatic personality. He brings great insight and wisdom while maintaining compassion and a sense of humor. A popular speaker, Mark's spontaneous approach to life and healing have provided inspiration to many people struggling with life’s challenges. 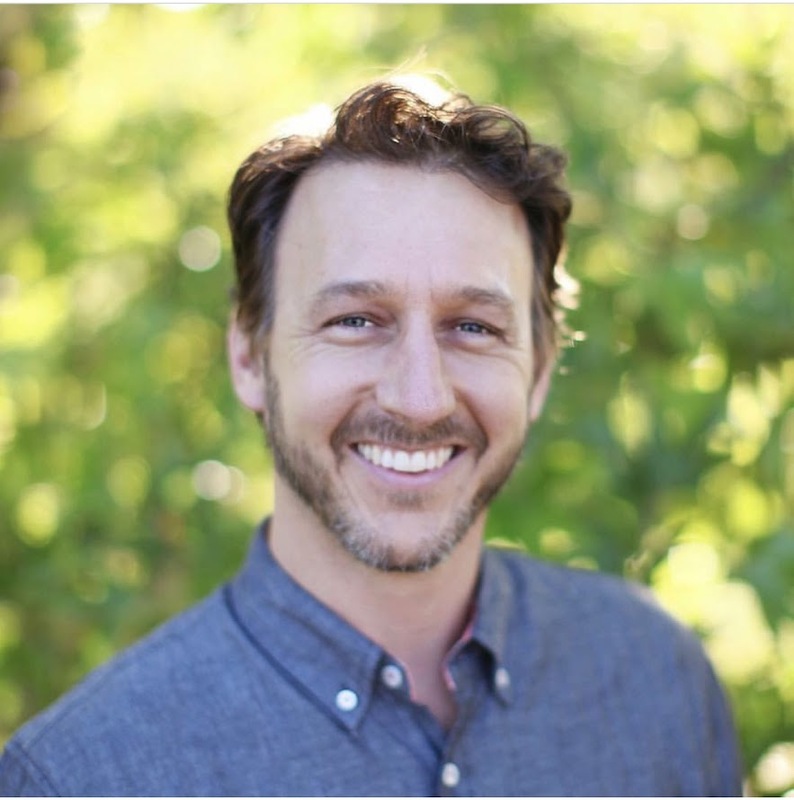 Mark founded the REFUGE, the recovery/support programs at ROCKHARBOR Church, and brings an extensive knowledge for individuals desiring personal and relational healing in their lives. Mark's greatest goal is to help others develop into a healthy and whole individual, and to embrace life's journey. In his own life, a life-threatening car accident gave Mark first-hand experience in overcoming trauma, and motivated him to live life in the moment. He has a personal passion for living each day to the fullest, and maximizing life with healthy relationships. In the therapeutic process, Mark empowers the client to discover his or her own resolve, while at the same time directing the client into a safe path of self-discovery. Mark helps others to actualize the value of their individual being and inspires them to experience their maximum potential. Mark can be reached at 949-933-6275.